The idea of a mystery box isn’t new, and there are a lot of companies that offer subscriptions for monthly mystery boxes and similar items. However, this new startup is taking things to the next level. 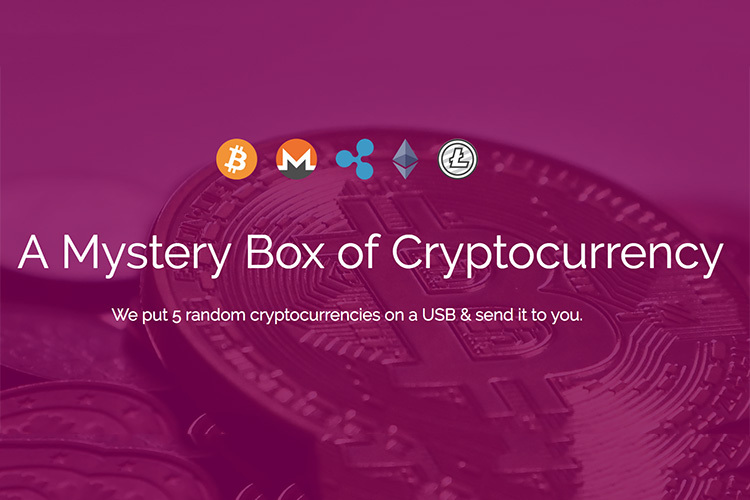 CBlocks is like any other mystery box company in all but one way — they offer mystery boxes of cryptocurrencies. Yeah, you read that right. Users can (and they probably already are) buy a mystery box, and CBlocks then proceeds to buy 5 random crypto-coins for them, loads them into a USB wallet, and mails it to them — that’s all. CBlocks chooses the random cryptocurrencies from the top 300 currencies out there, and buys them from one of its partner coin exchanges before loading them up into a wallet for you. Currently, the company offers four types of boxes with prices going from $75 and up to $500. 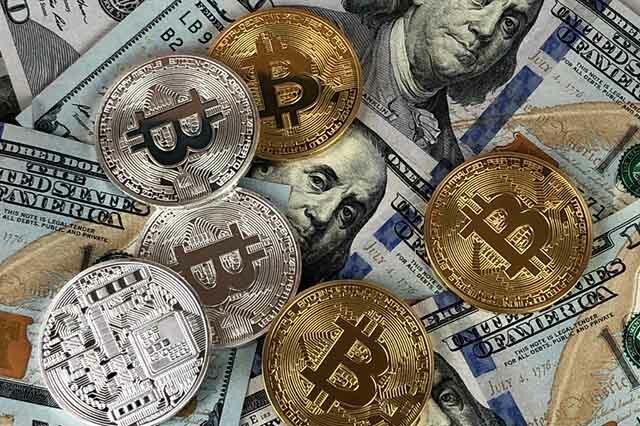 It uses all of that money to buy the currencies for you, except for the $25 that are deducted as handling, shipping and ‘loading it into a wallet’ fees. So basically, you get coins worth $50 to $475 with these boxes. The company is also (apparently) trying to educate its customers about how cryptocurrency works by including a piece of paper that has information about the customer’s coins on it. The idea behind CBlocks originated from CryptoRoullete — a website that shows how much profit you would’ve made had you invested in 6 random cryptocurrencies on a particular date in the past. Since CBlocks currently only ships within the US, I couldn’t order a box for myself and see how it turned out, but for the most part, this sounds like an interesting idea at the very least. 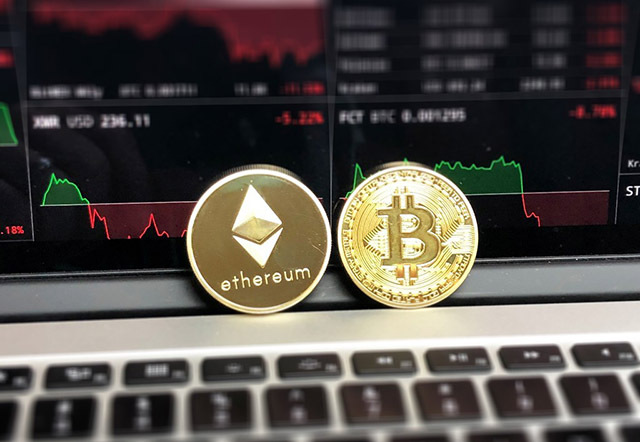 It could turn out to be a big thing, or it could turn out to be a dud, you never know, but if you’re too lazy to research, this is probably as good a place to get started in cryptocurrency as any.